Fentanyl is a synthetic pharmaceutical drug that is an opioid pain reliever. It is 50 to 100 times more potent than morphine. It’s used to relieve severe pain like the pain one experiences during cancer treatment or after surgery. It is also used to relieve breakthrough pain. This occurs when there are flare-ups of intense pain among those who are on round-the-clock narcotic treatment. All opioid pain medications have a risk for abuse and addiction. This is even more the case with one as strong as fentanyl, which produces a high similar to that of heroin. Fentanyl is a very dangerous drug, especially to those that don’t have a tolerance to opioids. If it is mixed with an illegal narcotic like heroin or a stimulant like cocaine, the drug’s damaging effects can be amplified. Non-pharmaceutical versions of the drug also exist illicitly. It is known on the street as apache, China white, China girl, dance fever, Goodfella, friend, jackpot, TNT and Tango. It’s often found as a powder or it may be attached to blotter paper. It is often used in combination with cocaine or heroin, which is often a deadly combination. If you suspect someone you love may be addicted to fentanyl, there are many signs and symptoms you need to be aware of. These can be physical or behavioral. If a loved one is addicted to fentanyl, you may need to have an intervention in order to get your loved one into treatment. It is a good idea to consult with an intervention specialist before you have an intervention. He or she will be able to look at your situation with your loved one and advise you on the best way to go about staging an intervention for Fentanyl addiction. He or she will also be in charge of the intervention and make sure that it runs smoothly. Although an intervention can help you to communicate your concerns to your loved one, ultimately the decision to seek treatment must be made by your loved one. It’s a good idea to have treatment options arranged beforehand so that your loved one can go immediately into treatment. Quitting fentanyl can cause difficult and uncomfortable withdrawal symptoms. Like any other opioid, it is recommended that you seek medically-assisted detox. While detoxing under medical supervision, healthcare professionals will make sure you are comfortable throughout this process. If you or someone you love is addicted to fentanyl, it’s imperative that you seek treatment as soon as possible. 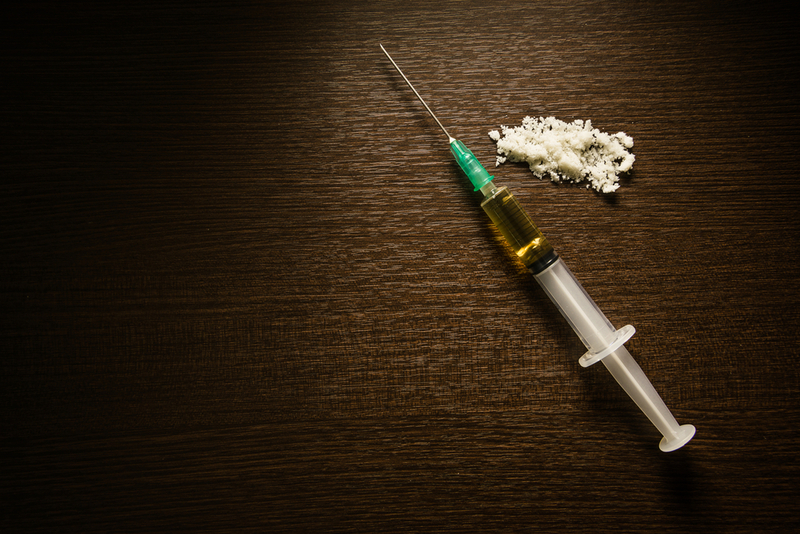 Fentanyl treatment may necessitate medical detox, inpatient programs and/or outpatient programs as well as aftercare with the help of recovery groups like Narcotics Anonymous or SMART Recovery. Convenient to Seattle, Washington and Portland, Oregon, The Recovery Village Ridgefield offers medically-assisted detox, residential treatment programs, partial hospitalization programs, outpatient treatment programs and aftercare programs for fentanyl addiction treatment. With a team of skilled addiction experts and healthcare professionals, we are dedicated to helping you find your path to recovery. Give us a call today, and take back control of your life.